Half a century ago, Norman Jeffares wrote the definitive biography of W.B. Yeats, which was subsequently published in a revised edition in 1990 to commemorate the fiftieth anniversary of the poet's death. 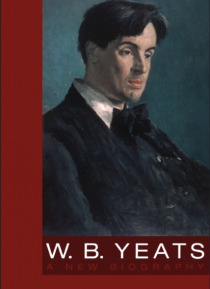 The present volume, a re-issue of the 1990 edition with a new introduction and bibliography, is an account of Yeats's life and work, together with a fascinating collection of letters, photographs… and poetry.